Expect about 350 attendees from about 135 higher education institutions at the annual ABHE conference. If you want to meet fishermen, hang out in front of a bait shop. If you want to meet dinosaurs, go to Jurassic World. 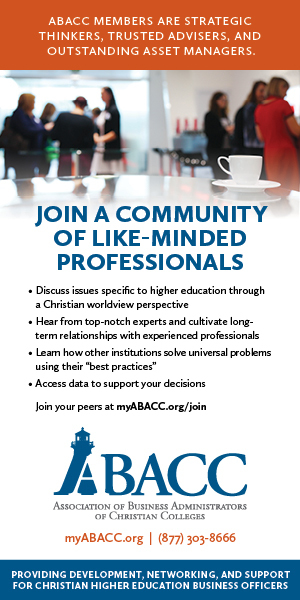 But, where can you go to meet college presidents, deans, and other colleagues serving God through higher education? The annual ABHE conference is held in Orlando. Founded in 1957, the ABHE is a well-established association with an expanding set of resources for their schools. 8. Most Common Type of Exhibitors Consultants, CPAs, fundraisers, book publishers, as well as providers of technology, food services, insurance, furniture, and equipment. 9. 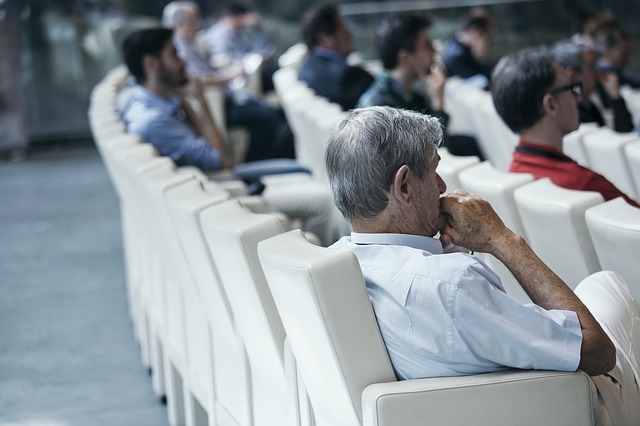 Popular Workshop Topics Keynote speakers and workshops are important for training your team. With about 30 workshops at each conference, you’ll find a wide array of options to train the various staff members needed to run an effective college. For example, some popular workshop topics have included technology integration, social media, fundraising, and assessment. The recent ADF workshop on higher education and SOGI issues was quite well attended. At the 2018 conference, we expect great interest in Dr. Larry McKinney’s workshop on what the fastest growing Bible colleges are doing to facilitate growth.